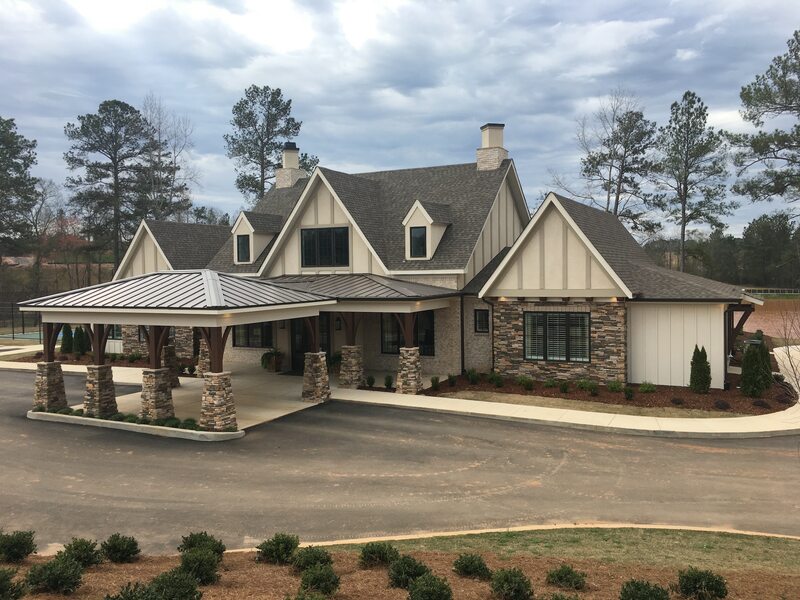 The Springs of Mill Lakes, the new master-planned active lifestyle community in Opelika near Auburn that is hosting its Grand Opening June 9 through 11, offers fabulous resort-style living surrounded by nature. The well-designed neighborhood of 134 single-family custom homes features generous terraced lots that slope gently toward the community’s two mature lakes; other lots offer views of the adjacent wildlife sanctuary. The welcoming 55+ community is enhanced by walkways and a nature trail, while the common grounds are beautifully and professionally landscaped and maintained. 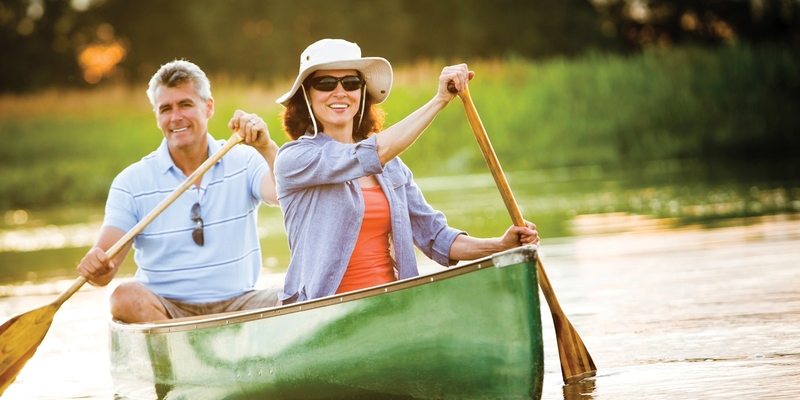 Residents can enjoy The Springs of Mill Lakes and its abundant green space on foot or by bike. 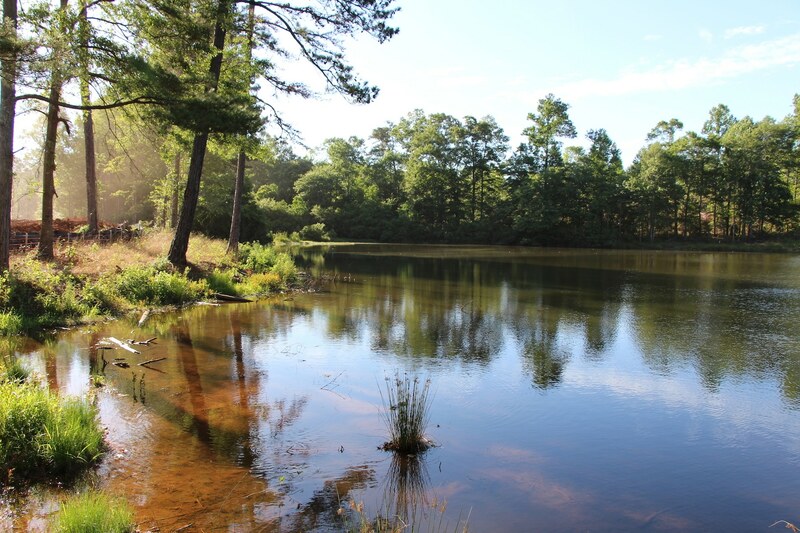 The community’s natural setting includes two 3.5-acre mature lakes, a wandering creek, and waterfalls. One lake has a dock and can be used for paddleboating, canoeing or kayaking; the other lake is stocked and managed for fishing. The 6’ wide natural path at the upper lake is the perfect place for bird watching or taking a leisurely after-dinner stroll. The Springs of Mill Lakes Homeowners Association has purchased 45 acres that border the neighborhood on the west. This property forms a perpetually protected wildlife sanctuary open to the residents. Living surrounded by nature is one of the major draws of this beautiful 55+ community, but so are the amenities at The Springs of Mill Lakes. They include a splendid clubhouse, The Owl’s Roost, featuring a gathering lounge with fireplace, a catering kitchen, fitness center, meeting/flex room and a ballroom dance floor. Other amenities include a zero entry pool, pickleball court with VersaCourt outdoor tiles, and an event lawn. Discerning buyers will be able to check off many of the items on their wish list when they visit The Springs of Mill Lakes, the gorgeous master-planned active lifestyle community near the university town of Auburn. 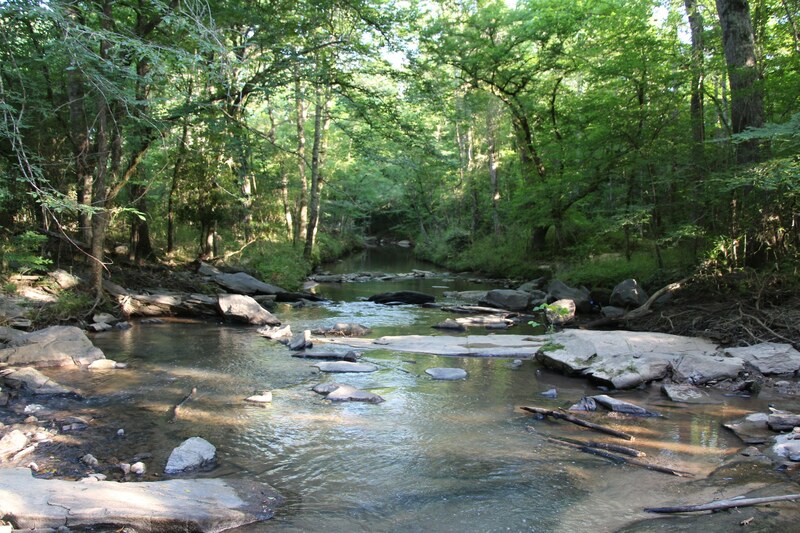 To learn more about this beautiful amenity-rich 55+ neighborhood surrounded by nature, please join us during our Grand Opening June 9 through 11, or visit www.TheSpringsOfMillLakes.com. For information about available lots and floorplans, please contact (334) 454-4504.